Turning Japanese: At the new Books Kinokuniya stores, you’ll be able to find cat books, cookbooks, comic books, cosplay books, and enough Pikachu merchandise to help you stay kawaii (“cute”). Japanese bibliophilia is North Texas' next big thing. With Toyota’s move to Plano this summer, and the general burgeoning of the Asian population in North Texas, Asian businesses are taking note. 99 Ranch Market, a California-based Asian supermarket chain, was one of the first to break ground in Carrollton. It was soon followed by the Japanese dollar store Daiso, which caused snake-around-the-block lines when it opened. Then came the sweet treats—85˚ C Bakery Cafe, affectionately referred to as the Starbucks of Taiwan, and Snowy Village Korean Dessert Cafe, with its delicate shaved milk ice. Once the coffee and sponge rolls were in place, a bookstore seemed destined. The Japanese chain Books Kinokuniya was happy to oblige, opening a 5,221-square-foot store in the Carrollton Town Center mall in January. A smaller store will be part of the new Mitsuwa Marketplace in Plano. The first Kinokuniya opened in the Shinjuku district of Tokyo in 1927. It quickly became one of the largest bookstore chains in Japan. The first North American bookstore opened in San Francisco in 1969. From there, branches sprang up in New York, Seattle, Los Angeles. “We started as a Japanese bookstore that sells Japanese books for Japanese people,” says Shigekazu Watanabe, formerly an assistant manager at the Shinjuku location. His career trajectory follows the arc of Kinokuniya’s expansion, from manager at the Little Tokyo location in LA to Portland and Seattle. Now he is the area representative in charge of managing the two newest stores, both of which are in North Texas. 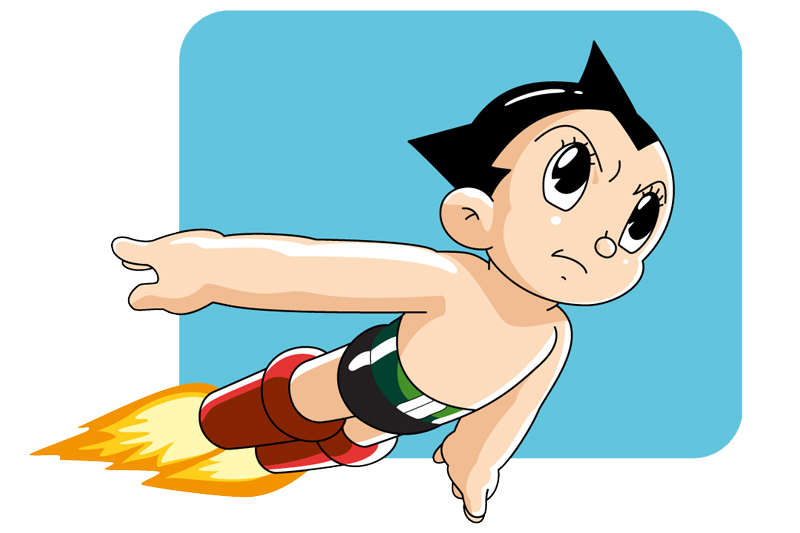 Though printed Japanese comics trace their roots to 19th-century Japanese artists like Hokusai, the first modern manga was the series Tetsuwan Atomu (Astro Boy) by cartoonist Osamu Tezuka, which ran from 1952 to 1968 and later became a television series that helped launch the anime aesthetic. Since then, there have been adolescent ninjas, superhero schoolgirls, and pocket-size monsters. The big-eyed characters have a devoted following and mean big business for bookstores. Books Kinokuniya incorporates weekly programming with local artists and authors, catering specifically to the communities they serve. In Seattle, you’ll find books in Chinese; in New York, there are more American graphic novels. Watanabe says they are not sure yet what the focus will be for Texas, though the Plano location will concentrate on a greater proportion of Japanese books and offer cooking demonstrations and children’s story times targeted to families. Regardless, they’re tapping into a market based on the fusion of American and Asian popular culture, with offerings that go far beyond Barnes & Noble. The company’s goal is “to provide the Japanese community with books and magazines, and to introduce Japanese culture to the local community.” Arigato gozaimashita.